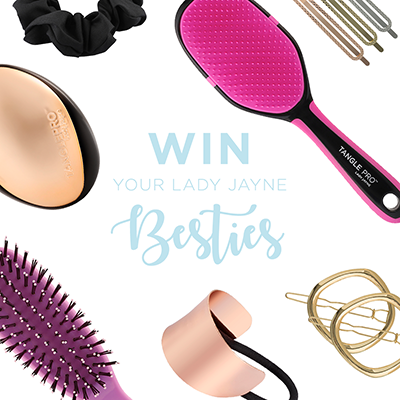 The Lady Jayne Bun Styler is a lightweight hair tool designed to make hair buns easier for you to achieve. 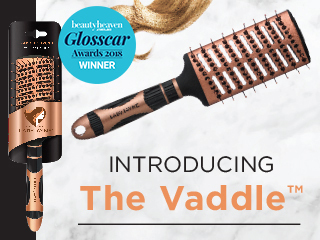 Everything you need for a fabulous bun. 1. Brush the hair into a ponytail (high, low or side) and secure with the hair elastic. 2. Thread the ponytail through the hole in the Bun Styl'r and slide to the base of the ponytail. 3.Wrap, knot or spread the hair over the Bun Styl'r, twisting the hair around the base of the bun. 4. Secure with the bobby pins and spray liberally with hairspray to set.